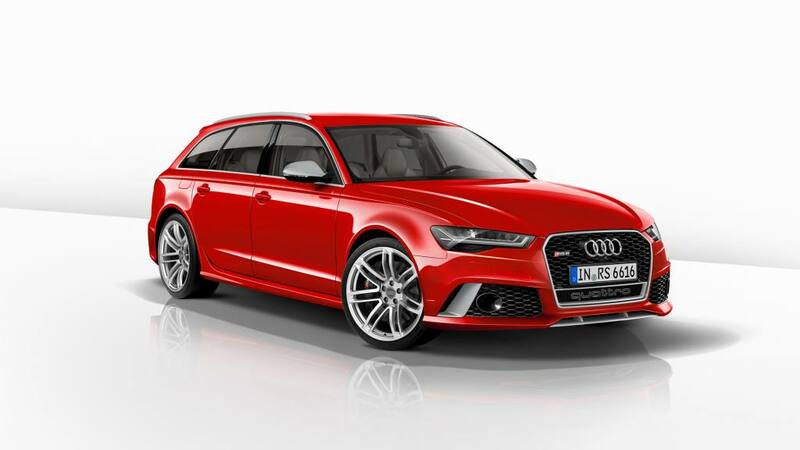 So this is the RS6 Avant, and the recipe remains pretty much the same as before. 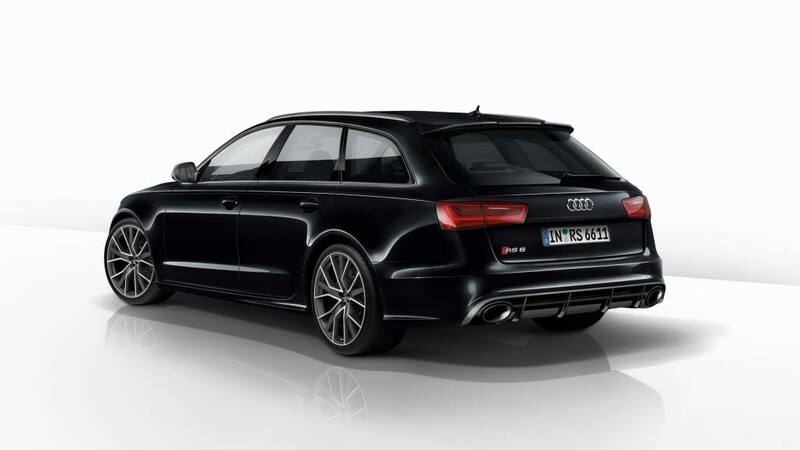 A big-engined version of the A6 Avant, all-wheel drive, auto ‘box. But the execution is different. Cleverer. A 4.0-litre V8 instead of a 5.0-litre V10. Better balance. More thoughtful deployment of resources. Now, the previous bi-turbo V10 was an excellent express train for mauling Das Autobahn, but tended towards the bloodless when attempting a corner (it required extreme conditions to really show you what it was capable of), and fuelling it was like tipping buckets of unleaded down a car-shaped storm drain. So this version attempts to deal with some of those issues. The RS6 now handles properly. 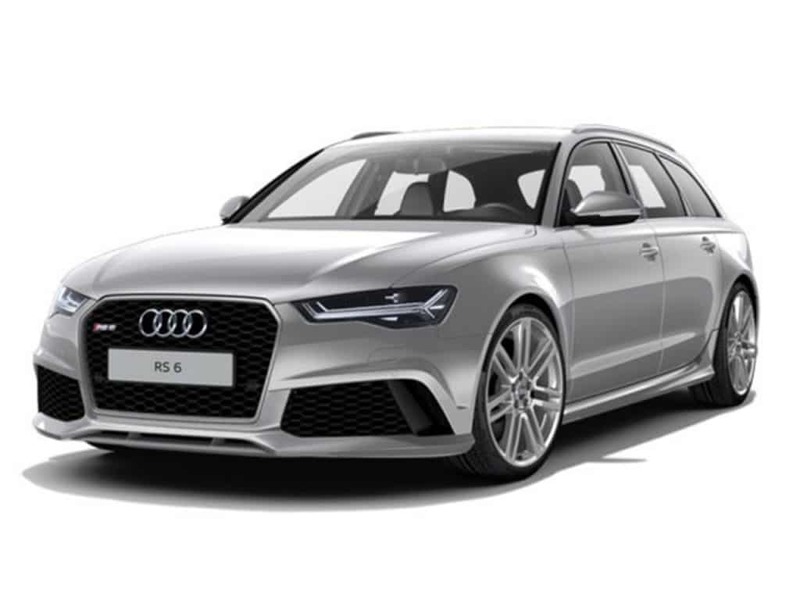 The engine is short – only 497mm – compared with the old V10, and some clever positioning of bits means that the RS6 now has a much-improved balance front to rear. And it shows. It still leads slightly with the nose, but throw in the active diffs and general trickery, and this is a big estate that’s proper fun – it’ll even slide a bit, though you need space and a smaller imagination than I possess to do it much on a public road.